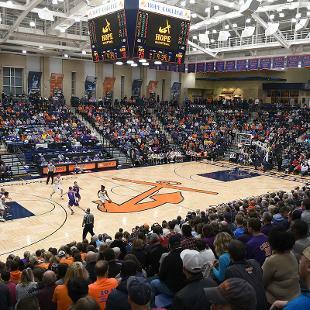 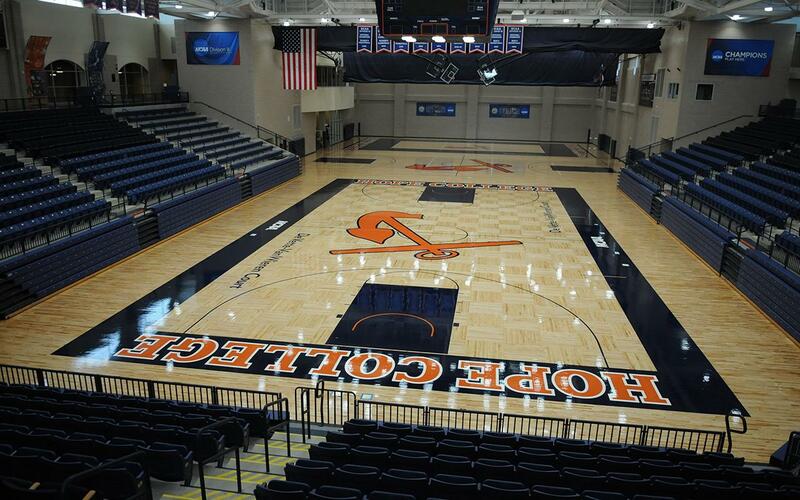 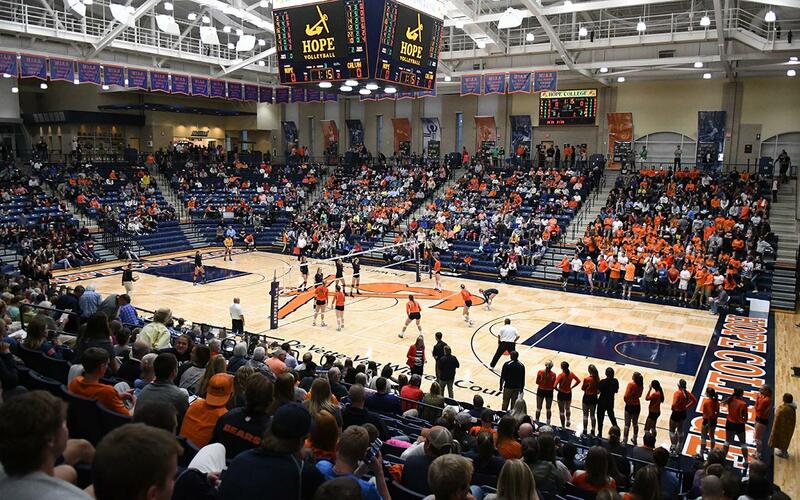 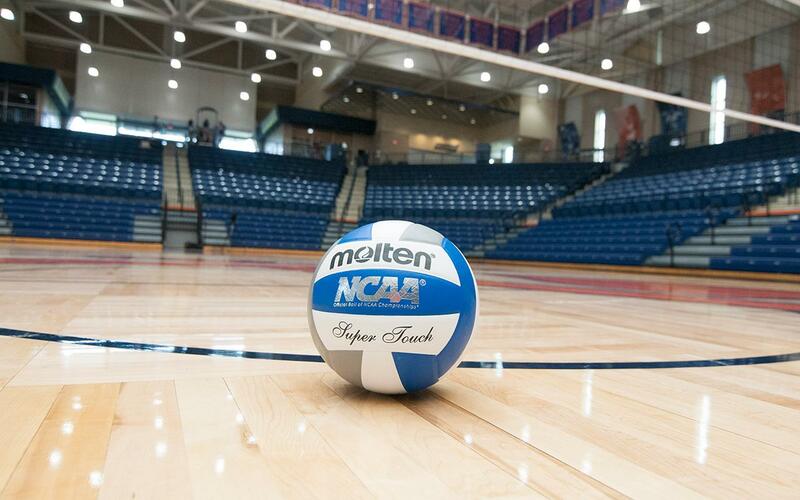 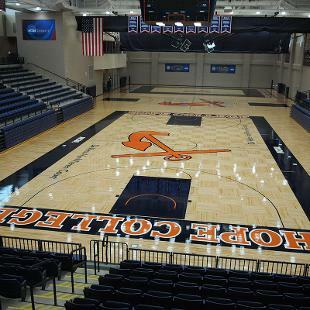 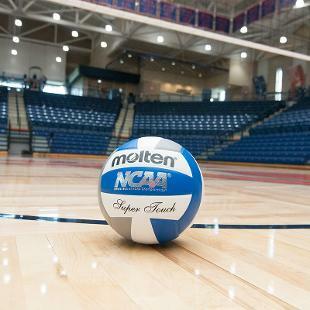 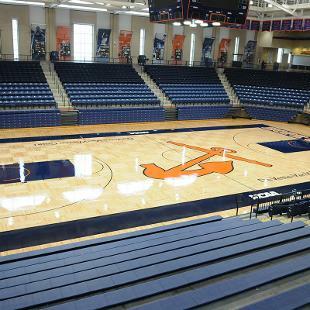 The DeVos Fieldhouse is a premier NCAA Division III basketball and volleyball spectator facility and the home of Hope's championship athletics. 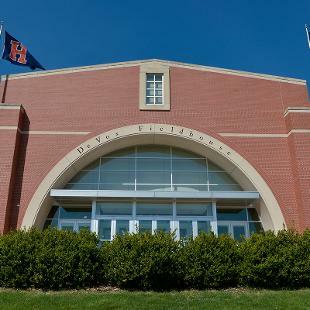 Opened in the fall of 2005, the facility can hold approximately 3,400 fans. 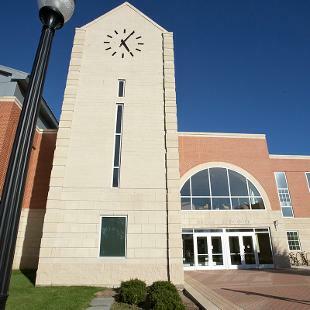 It also houses the Department of Kinesiology and athletic training program. 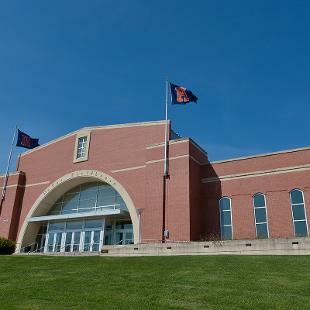 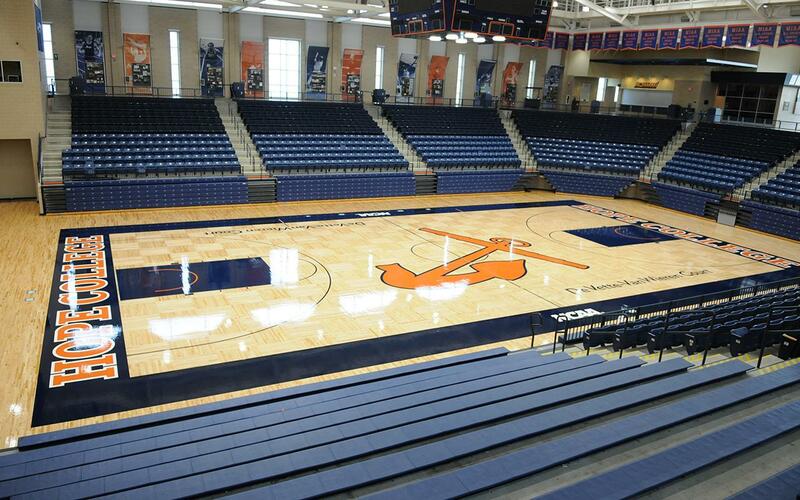 In addition to the arena, DeVos Fieldhouse has classrooms, a weight-training facility and a dance studio. 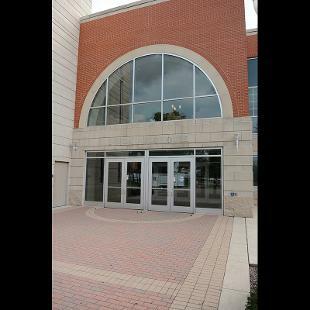 The building is 102,000 square feet and is surrounded by green lawns. 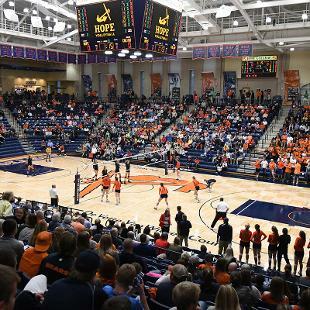 Students gain free access to non-championship games and can join the lively student section to cheer on their friends and classmates. 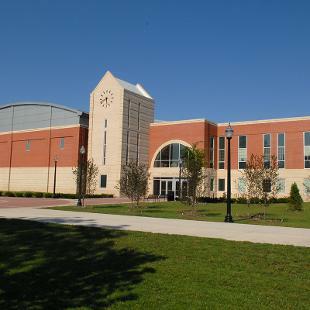 The facility is also used by the community for local events. 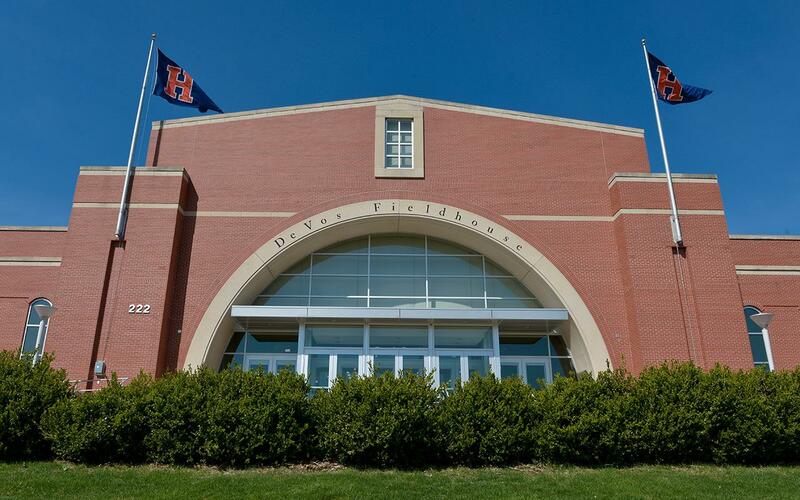 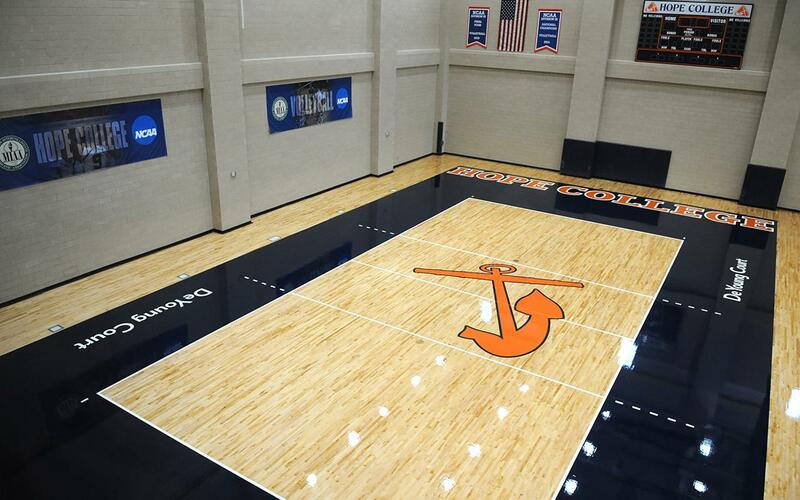 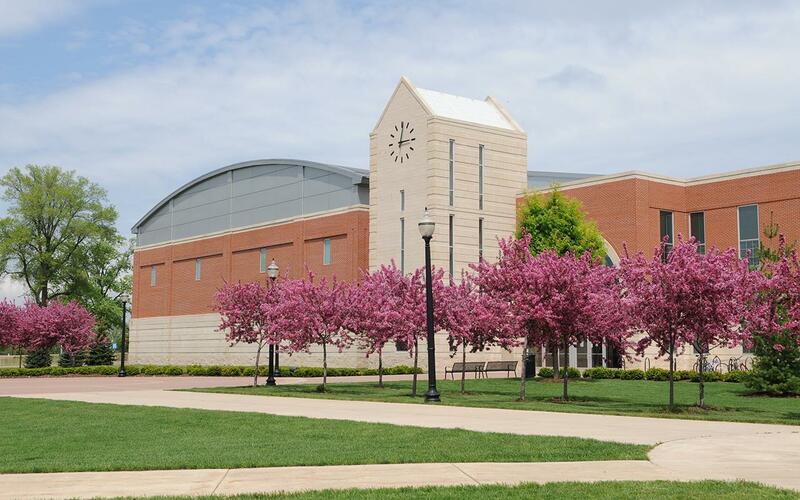 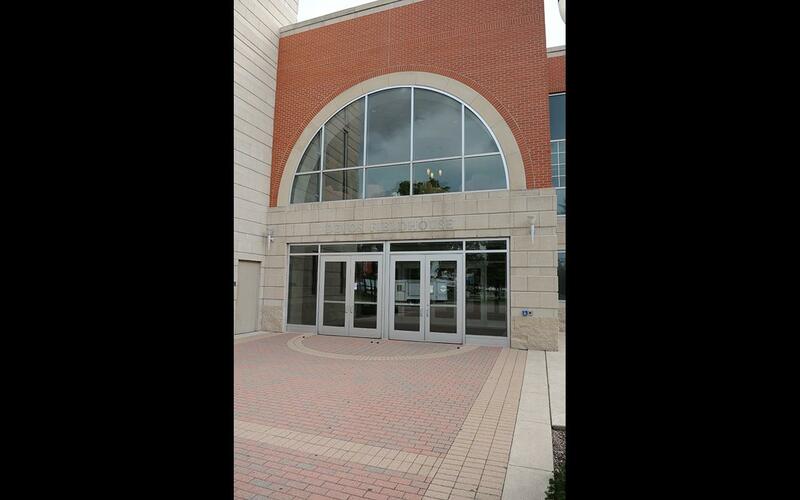 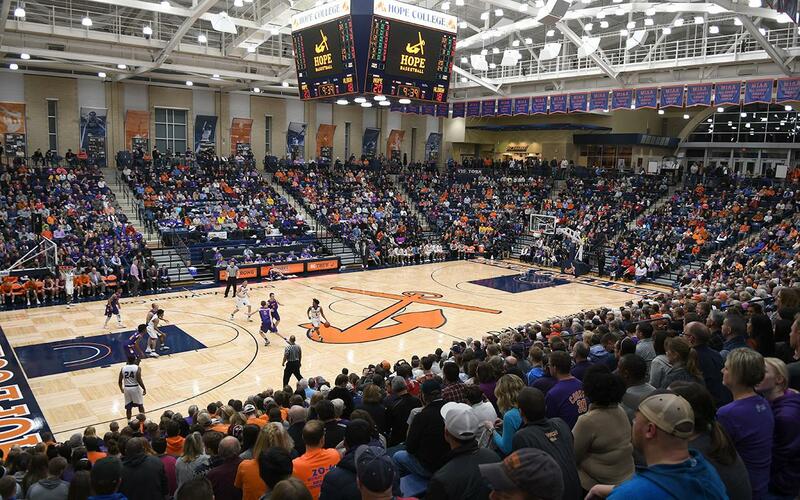 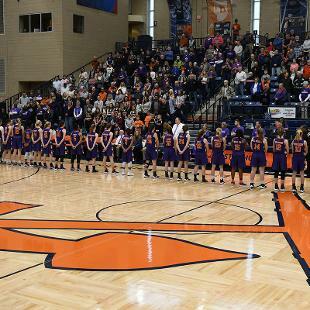 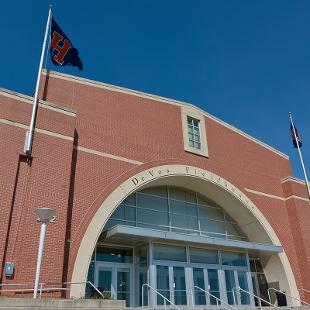 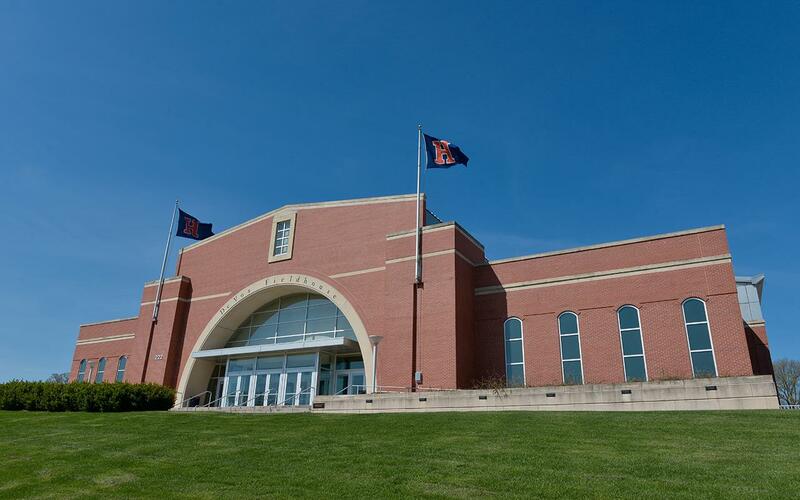 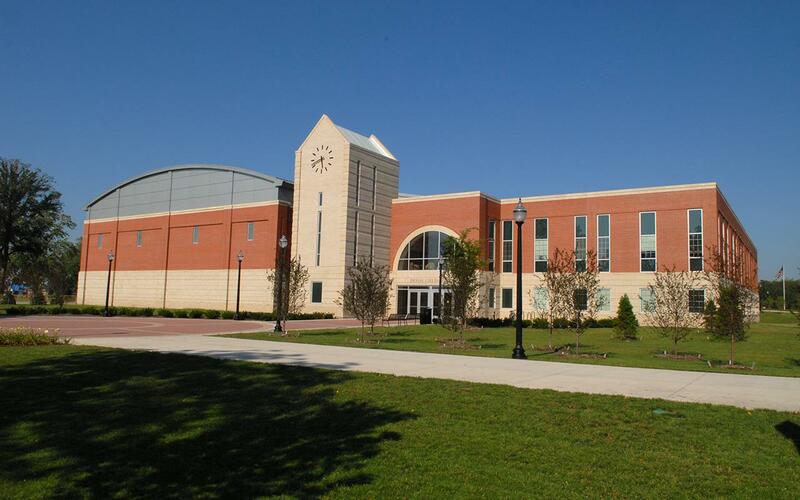 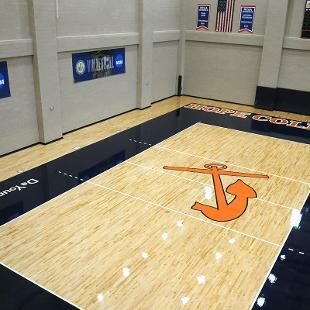 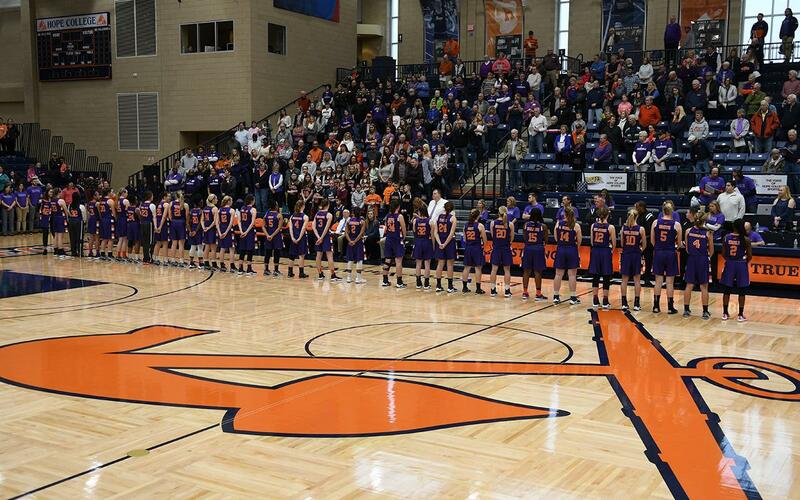 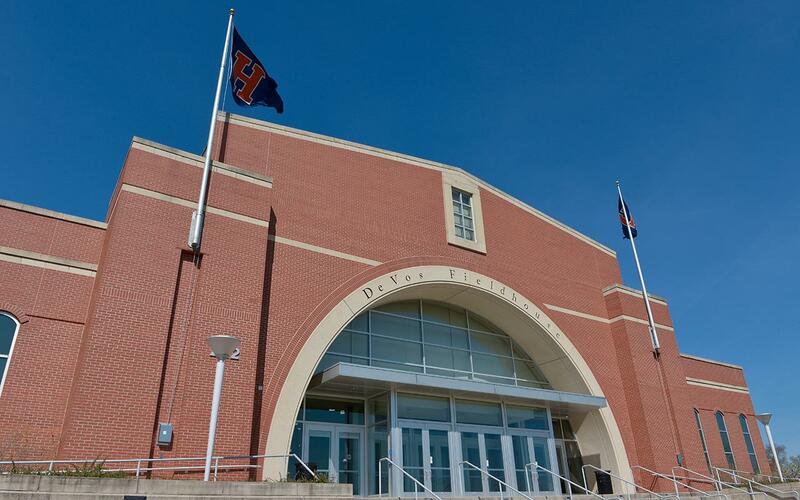 Located on Fairbanks Avenue near 8th and 9th streets, DeVos Fieldhouse is an inviting entrance to Downtown Holland and the Hope College campus. 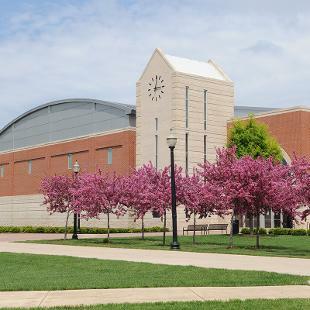 The building is named after Richard and Helen DeVos, whose foundation contributed a $7.5 million anchor gift to the project. 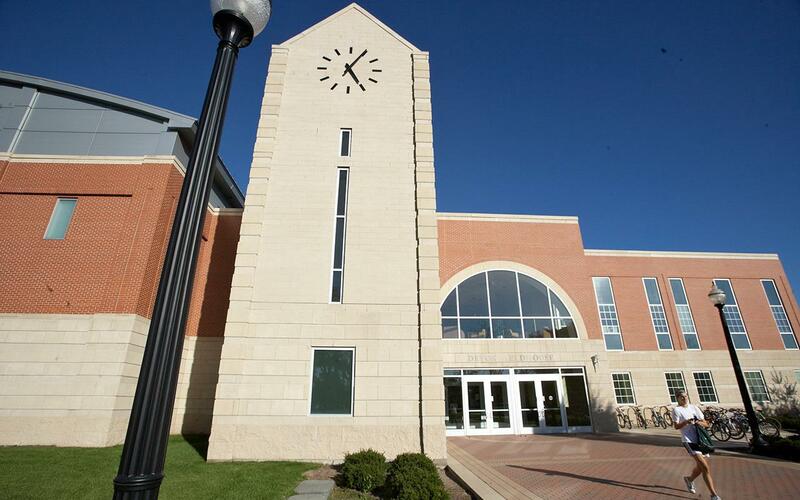 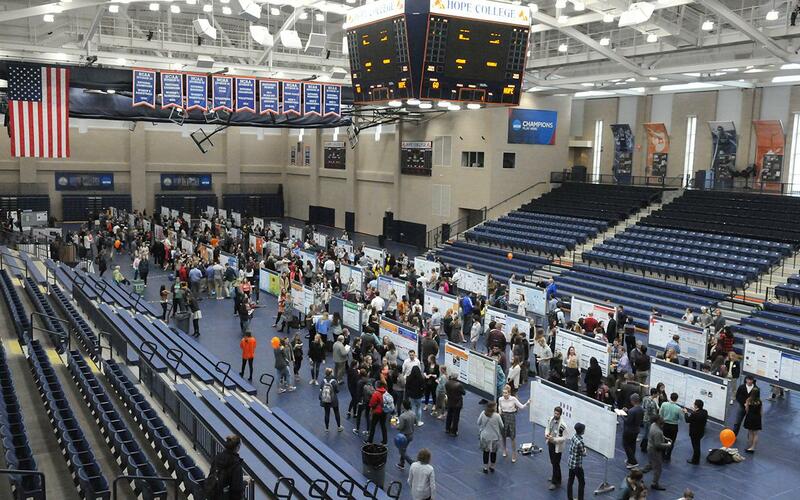 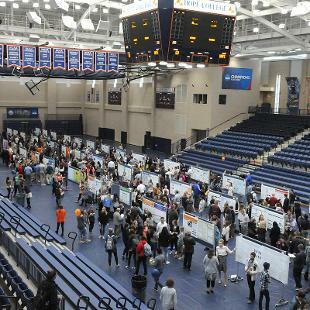 The final project cost came to about $22 million.